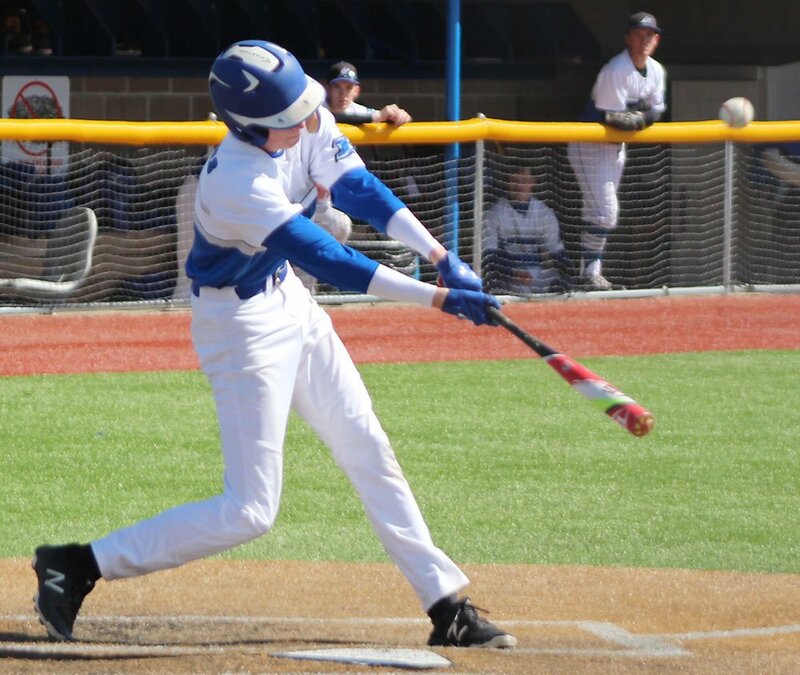 PLATTSMOUTH – Plattsmouth baseball players began their weekend on a positive note with a comeback victory Saturday morning. 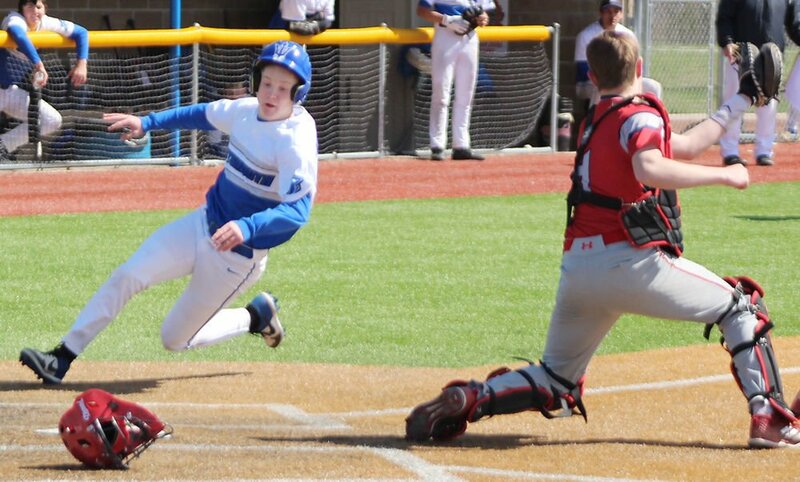 The Blue Devils scored the game-winning run in the bottom of the sixth inning to stop Thurston-Cuming County 3-2. Zane Renner drove in Aaronn Aho with a two-out single to create the successful outcome. Plattsmouth (3-6) struck first against the Thunder in the opening inning. The team kept its 1-0 lead intact until the top of the fourth. Thurston-Cuming County (2-5) loaded the bases with zero outs and scored twice on Sam Mailloux’s RBI shot up the middle. Plattsmouth avoided additional damage by picking off a runner at third base and getting two strikeouts. The Blue Devils responded to the 2-1 deficit with a solo run in the bottom of the fourth. Logan Blotzer singled to right field and moved to third on Aho’s double to the left-field fence. Jacob Davis drove in Blotzer with a RBI groundout. PHS moved ahead in dramatic fashion in the sixth inning. Aho started the rally by pounding a two-out double to the gap in right-center. Renner then knocked a base hit that fell in shallow right field near the foul line. Aho sprinted around third base and used a wide slide to avoid a tag attempt from T-CC’s catcher. Davis prevented the Thunder from catching any offensive fire in the seventh. He struck out the side in order to collect the save. Plattsmouth starting pitcher Adam Eggert kept Thurston-Cuming County from generating many scoring opportunities. He worked six innings and allowed three hits. The Blue Devils will continue their season Monday with a home game against Branched Oak. The teams are scheduled to begin action at 4:30 p.m.